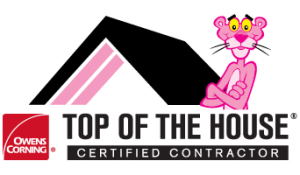 Heat Barrier Systems, Inc. is fast becoming the cornerstone with new technology in the Roofing and Siding underlayment markets with our product called Polaralum. It has a proven record of over 11 years and is now available for nationwide distribution by Heat Barrier Systems, Inc. Our product is made of light-weight, non-woven polyester with aluminum foil, UV resistant and is highly durable. This product can be applied to supporting structures behind stucco walls, light weight concrete, flat roof surfaces, under hot tar as well as cold tar applications, metal, clay tile, shingles and various other roofing application products. 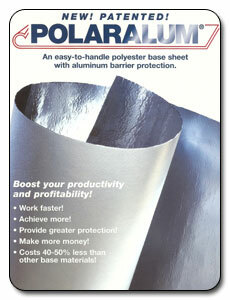 With Polaralum facing down under flat roofs and/or pitch roofs, it reduces the Sun’s energy from entering attic and ceiling cavities exceedingly more than applications now being used. On wall applications, aluminum facing either in or out will assist in reducing heat and wind from penetrating through walls. 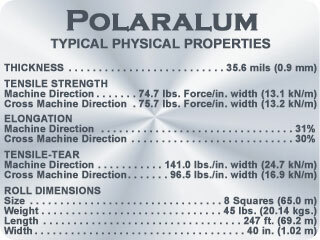 The heat of the Sun’s energy is deflected back through whichever product is installed over the Polaralum system.